/ OBJECTIVE / The Real Estate Market is extremely saturated which is why Woolcott is constantly looking for creative ways to stay top of mind for home buyers and sellers. / SOLUTION / The theme for this series is based on real statistics to reinforce Woolcott's position as one of the top producers in the country. 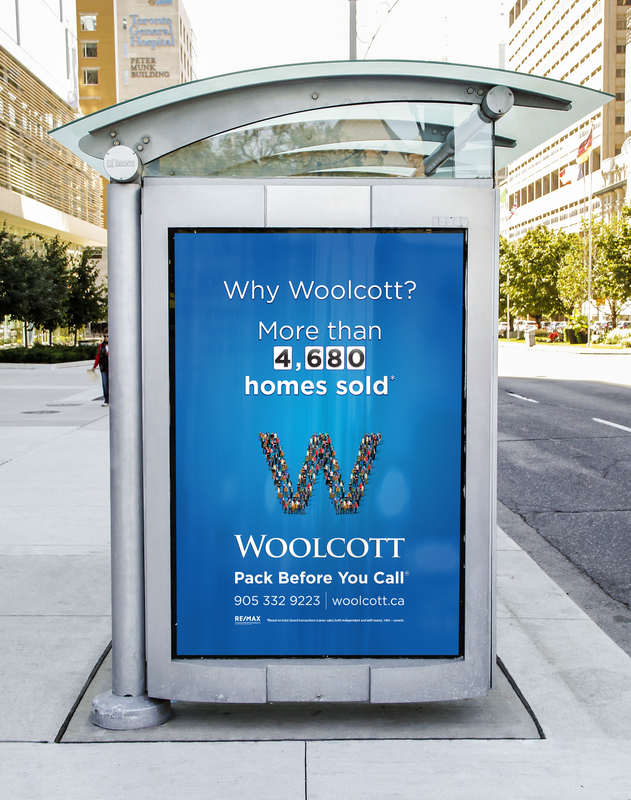 When you're looking to sell or buy, no one does better than Woolcott.